Surrounded by a hundred thousand people I stood tall with my hands in the air engulfed in the feeling of excitement, gratitude and simply the pure sense of joy. I took a moment, just one simple moment, to pause and glimpse at what was surrounding me. What did I notice? People. I noticed one human after another in a blissful awe at the same feeling I had. A feeling created by one man’s words in hopes to better the way of living through music. A feeling that everyone could connect with because it’s a hope that we all hold tight too. If you haven’t discovered it by now I was at a concert, Kenny Chesney’s opening Trip Around the Sun Tour in Tampa, FL to be exact. I know now you are asking how does this relate to yoga. For me that feeling I held in that very moment is the main source for why I practice yoga. It is why I show up every day not only on my mat, but as a human being. Practicing yoga has given me the opportunity to “pause” at such a vital moment in time and look around to truly notice and be grateful for where I was in that present moment. A present moment surrounded by only two of the hundred thousand of people that I sincerely knew. To me, it was simply amazing to still be able to feel so connected to each and every person at that concert that night. Now I know your next question is what does this have to do with the NYS Yoga Festival? Community. The community that we as humans create through connection. With your feet pressing down into the ground, the pit of your belly drawn in and your hands in the reaching towards the sky I know with over 1,000 individuals surrounding me the feeling I felt that night, I too will feel at the NYS Yoga Festival. A feeling created through connection. 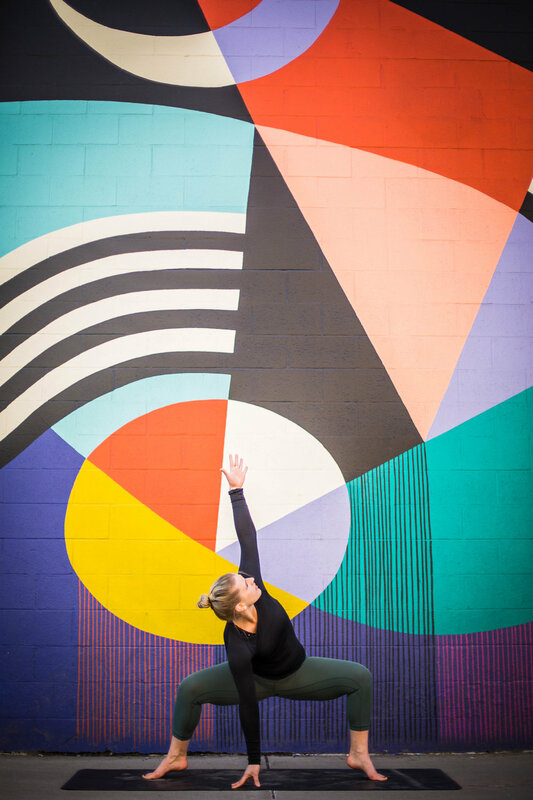 The connection we as a yoga community have created due to our own hope to better ourselves and every other individual we come in contact with. The joy I will feel being able to connect with so many like-minded individuals through facial interaction, our yoga practice, workshops and much more. I know will be just as great or greater to the way Kenny Chesney has felt performing his songs to the community he has formed. 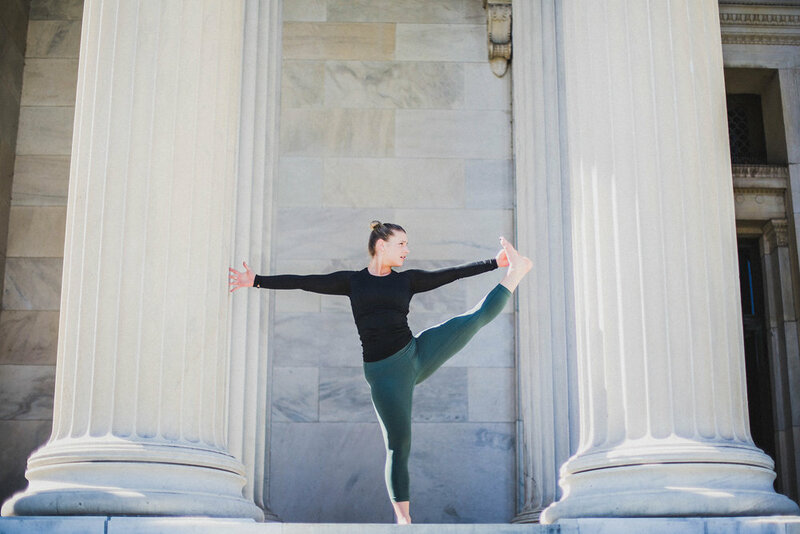 The NYS Yoga Festival is allowing the opportunity for so many other like-minded individuals to come together to spread a community of our own. Thank you to Letchworth State Park, Hikyoga, the sponsors, the vendors and most importantly those who will be attending for allowing us to come together and experience a greater connection of pure bliss.